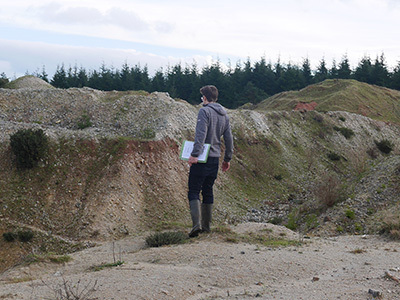 Brindle & Green was founded in 2012 as a specialist provider of ecology consultancy services to clients across the UK. 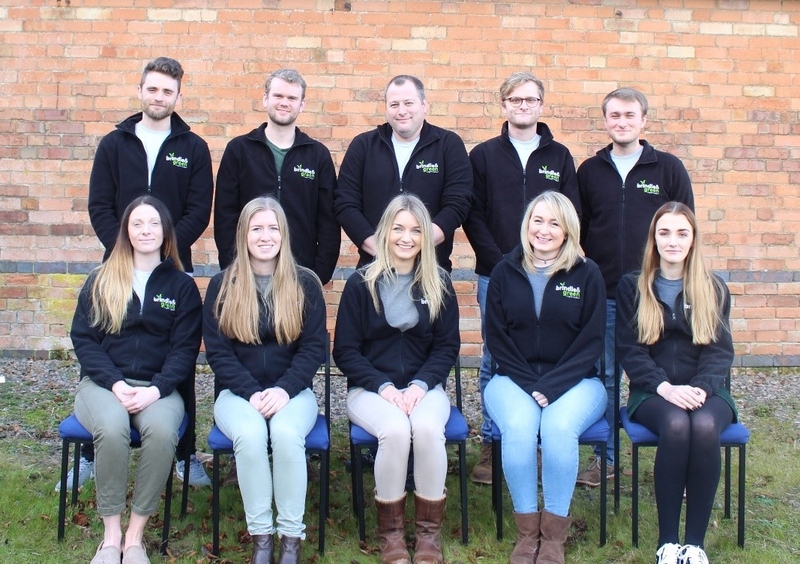 In just five years the company has now expanded into five offices in strategic locationsthe country and offers a range of services that complement our core capability in ecology consultancy. We consider the growth of the company as an indicator of our client’s satisfaction in our services. We have an in-house accountancy and finance team who monitor competitor’s costs, manage client’s budgets, demonstrate cost savings and provide finance solutions with the aim of being competitive when quoting and organised when working. In 2015 Brindle & Green invested heavily in a software development company to design a bespoke, online project management tool. Once appointed on a clients scheme, the project is entered into our ‘Project Tracker’. This logs your projects progress and most importantly allows you to state a date that the work should be completed by. This tracker is displayed on TV monitors across our offices and keeps all staff up to date with project progress. All projects are assigned a project manager who is the primary contact for your project and is suitably experienced and qualified for the task in hand. 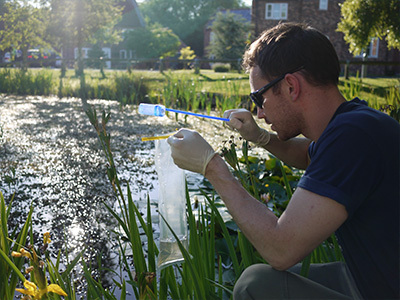 Brindle & Green has strong links with the University of Derby’s College of Life & Natural Sciences. This relationship is most evident in our ability to offer eDNA testing and training. Additionally, Brindle & Green sponsors the University’s BSc in Conservation Biology and will continue to maintain these links as a way of continually strengthening our levels of knowledge and offering us the ability to secure the best graduates available. Brindle & Green have been lucky enough to attract what we consider to be some of the UK’s best up and coming prospects in the areas we specialise in. Not only do our staff continually challenge themselves in their chosen field, but we support them through training budgets and time to further develop their skills. We meet with them annually and identify their future targets and aspirations – identifying roles and opportunities to help them develop professionally. We encourage staff to maintain the values set by our leading institutions; namely the Chartered Institute of Ecology and Environmental Management. Most of all we employ hardworking, conscientious and highly skilled individuals who we value highly.